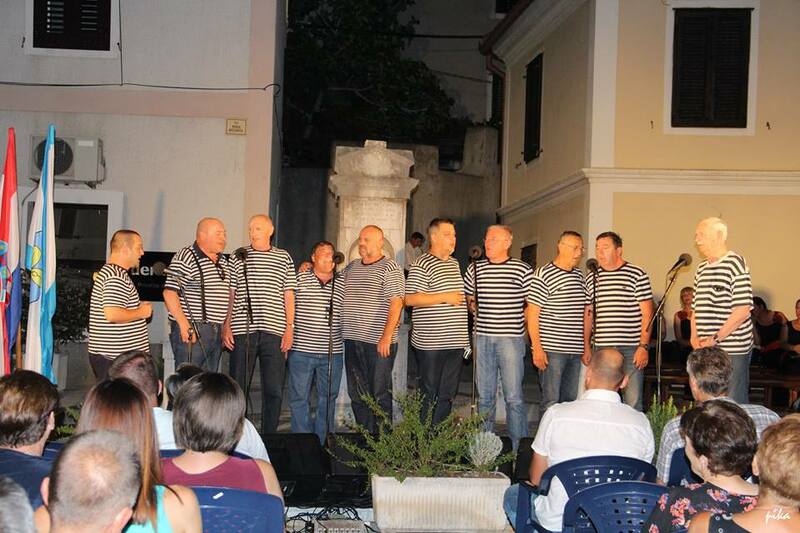 The tradition of klapa vocal groups gathering in Senj goes back to 1973. 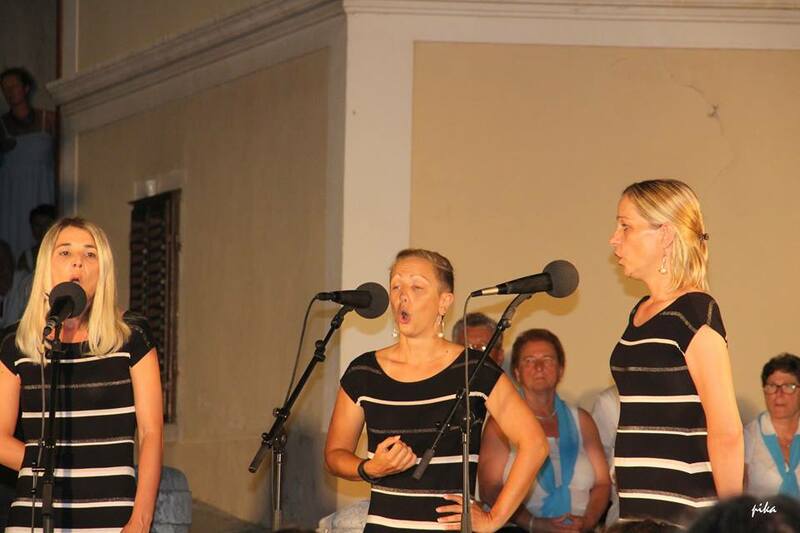 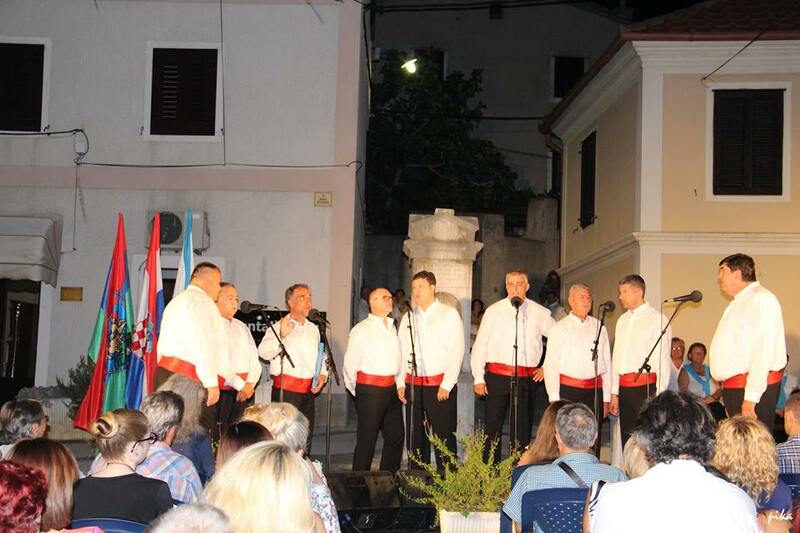 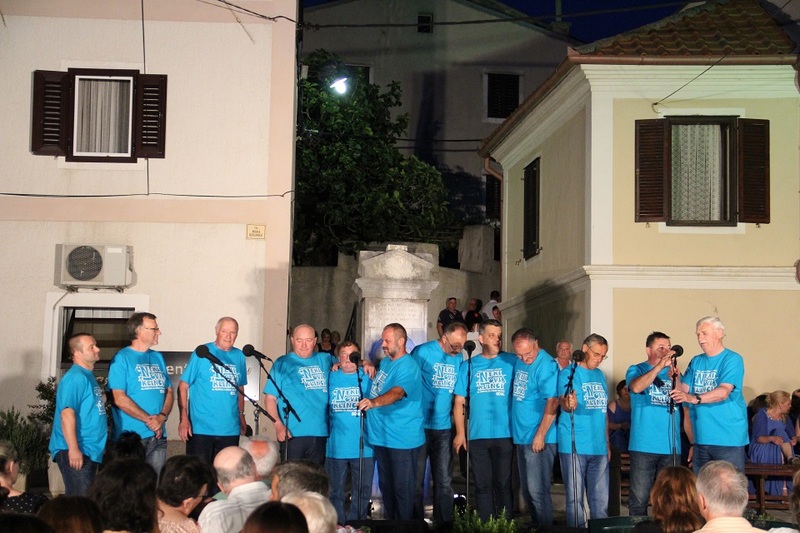 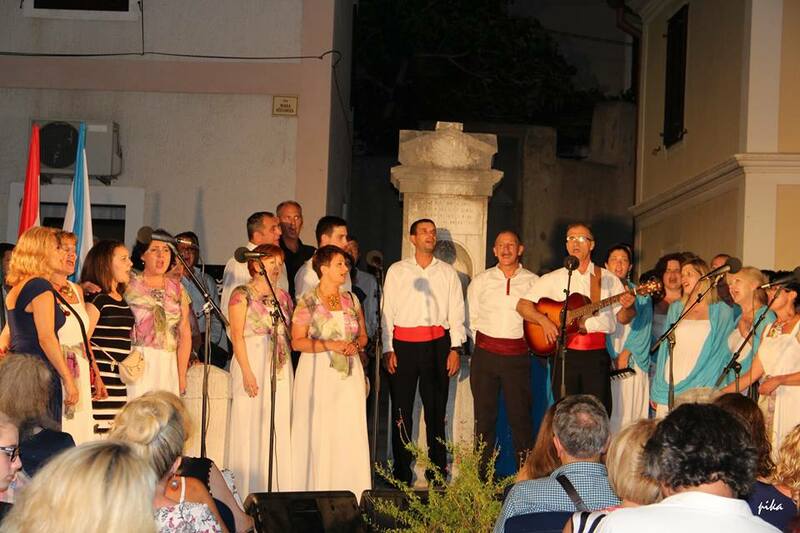 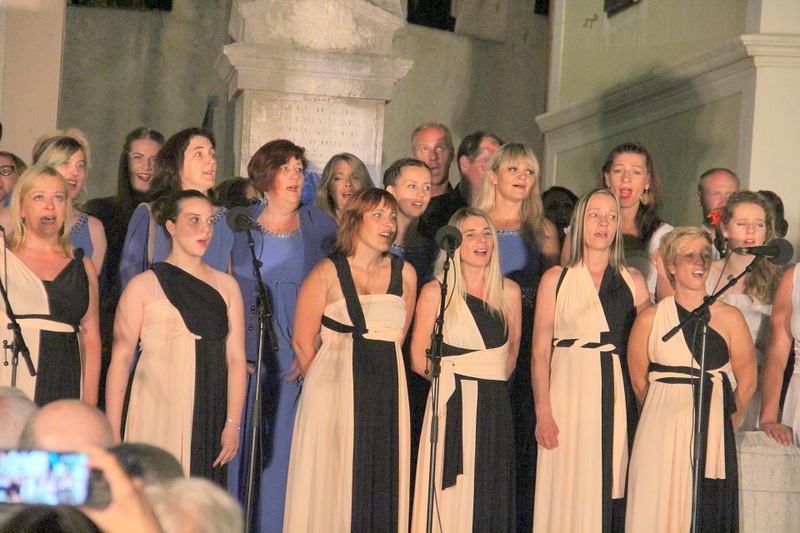 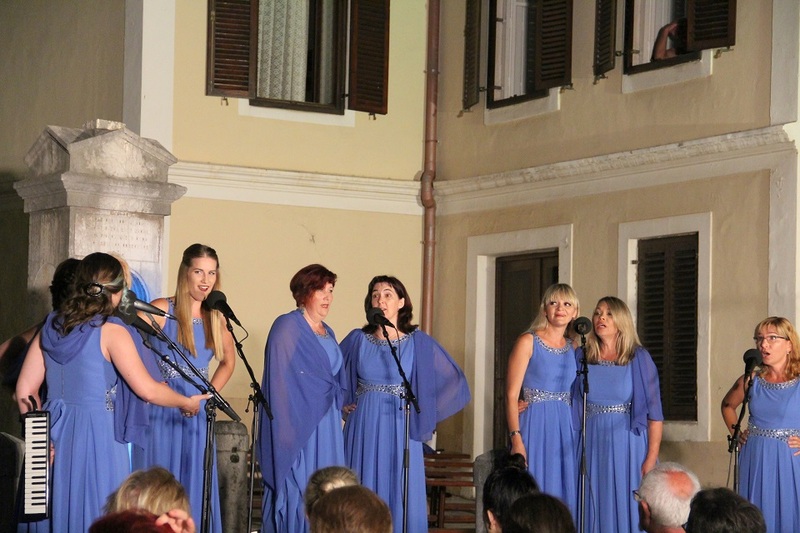 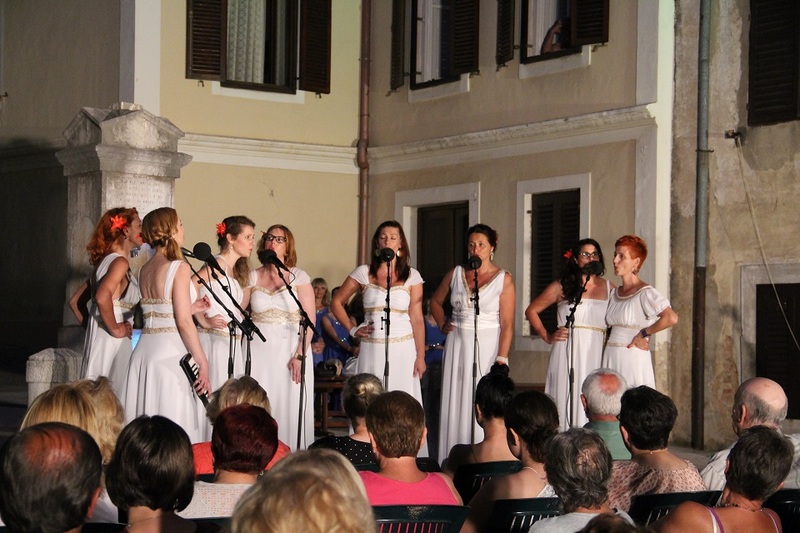 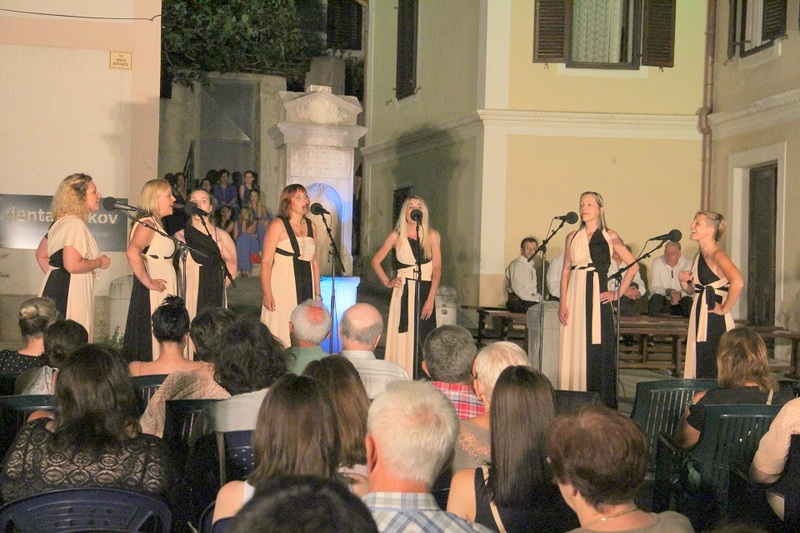 This event, which brings together female and male klape from the Croatian Littoral and Istria, has been taking place regularly since 1998 on the second weekend in July and represents a significant contribution to the preservation and development of the traditional vocal singing of this area. 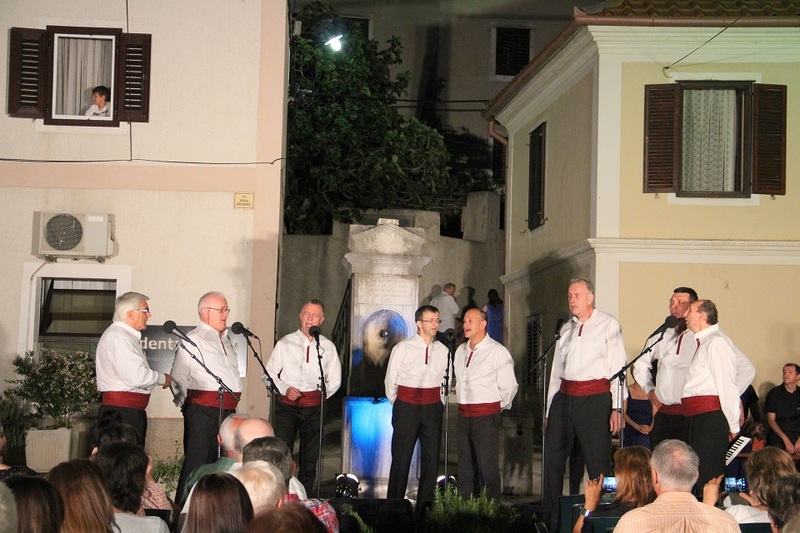 The klape perform both traditional and new songs.